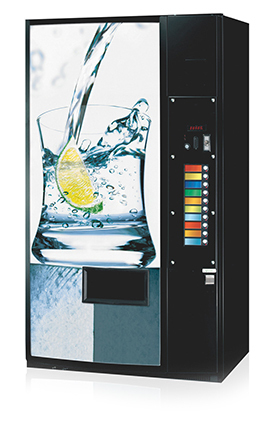 Here at Pure Foods, we can offer repairs to vending machines and coffee machine which have been purchased from us or if you have your own existing machines. We have a team of engineers who have experience repairing, servicing and maintaining many of the most popular vending and coffee machines in the UK. Some of our engineers have over 30 years’ experience in the field. 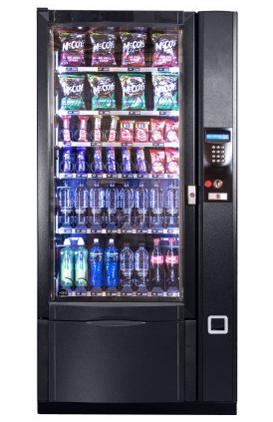 Whether you have a vending machine which has broken down or a coffee machine which needs servicing, Pure Foods can help you with any problems you may encounter. Our aim is to try and reduce the downtime you and your business have with faulty machinery, and help you get back to normal again. 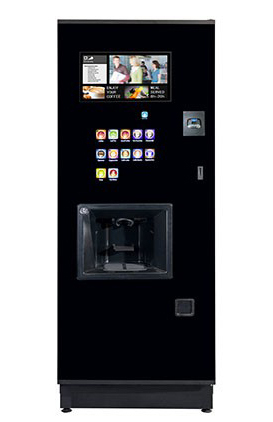 Our engineers have years of experience working on a variety of vending and coffee machines, including models from some of the most popular manufacturers such as Crane, Necta, Vendo and Coffetek. At Pure Foods, we refurbish machines in our Surrey and London warehouses and because of this, we have a large number of spare parts in stock at all times. This allows us to reduce the turnaround time in repairing machines, as we can use parts from our existing stock. 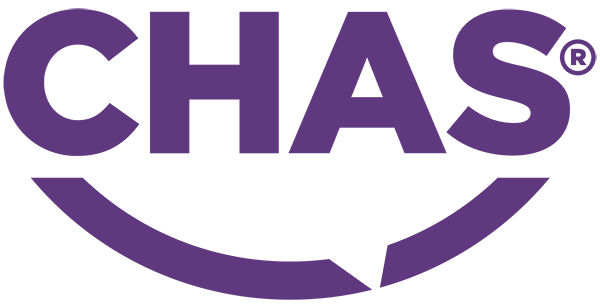 If you have any repairs queries contact us now via phone or email.